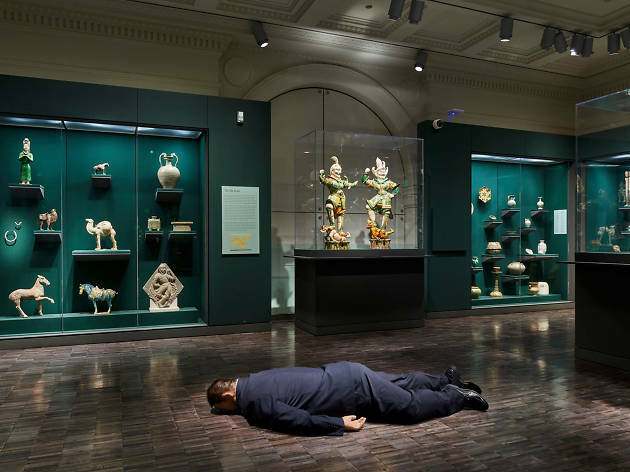 The Asian Art Museum’s acclaimed exhibit 28 Chinese is winding down, and in its last week, the public will have an opportunity to hear from the contemporary treasure hunters behind the show. Over 11 years, Mera and Donald Rubell made six research trips to China, visiting studios both far-flung and deeply urban, eventually acquiring the works displayed. The founders of one of the country’s largest private contemporary art collections will discuss their explorations with Dr. Pedro Moura Carvalho. Take advantage of steeply discounted evening admission, and see these incredible works before the show moves on.